The people in the picture above were some of the participants in the project I was apart of. 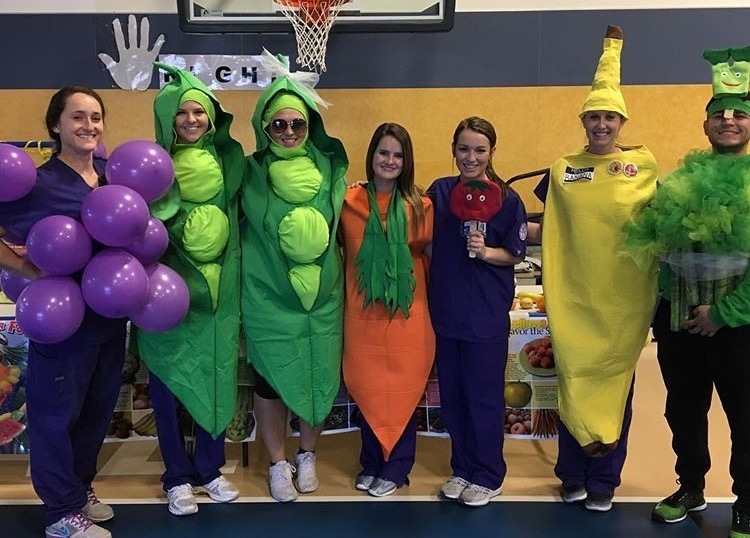 We were able to discuss and educate the kids on why fruits and veggies are so important to have in your diet and how they benefit our bodies. © 2019 • All content within this entry is strictly the property of Carly Hooser, and is not for public use without permission.